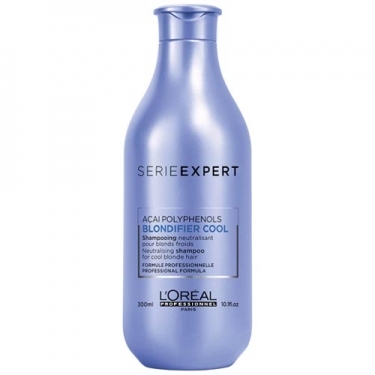 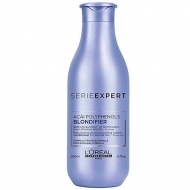 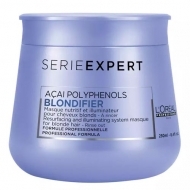 DESCRIPTION: Blondifier Cool Neutralising Shampoo from LOréal Professionnel is a shampoo enriched with acai extract, containing polyphenols and violet pigments. 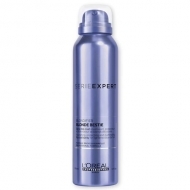 The professional formula gently cleans the hair fiber while neutralizing the unwanted tones for a cold blonde effect. 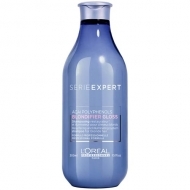 Flush with plenty of water.